Under the direction of the Holy Spirit we are moving forward with a full focus on building and establishing VICTORY TODAY CHURCH here in Frisco, Texas and beyond! During this transition we will be merging and integrating Shekinah Today Ministries and the Prayer Campaign into the Victory Today Platform, Website, and YouTube Channel. We envision Victory Today becoming a Global Church and platform to reach our city, the nation and the World with the Life changing presence and truth of God’s Word. Be looking for our soon coming book called “Rise of the Glorious Church!” — a life transforming message to help raise up the end-time Glorious Church to shine bright and impact nations (Isa. 60:1-3)! 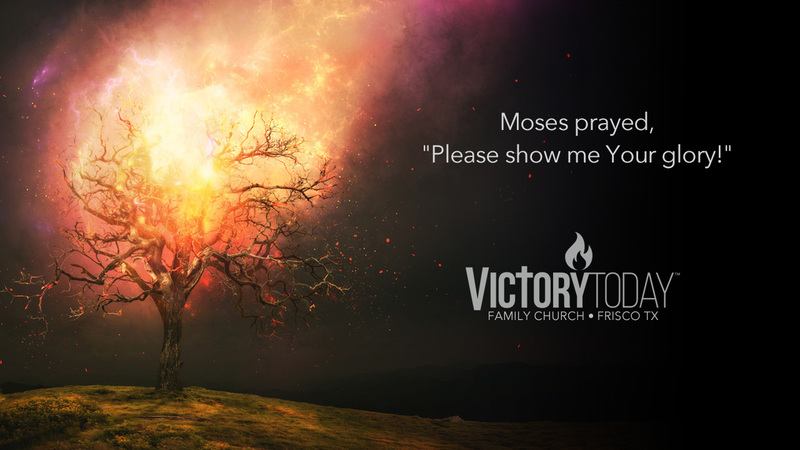 This all aligns with a new and exciting season for the ministry as we move forward fully devoted to our mission “To exalt Christ, to raise up His glorious, victorious Church to reveal His Glory, to transform lives, cities and nations.” To learn more or to contact us please visit VictoryToday.Church. Arise, shine; for your light has come! And the glory of the Lord is risen upon you…Gentiles shall come to your light, and kings to the brightness of your rising. Christ Centered • Creating a Dwelling Place for God’s Presence & Glory • Life-changing Word of God • Spirit Filled • Raising up Strong Disciples, Families and Leaders to be Salt and Light • Prophetic Voice & End-time Insight • Bringing Healing & Transformation to lives, communities, cities and nations. Our Mission: To Exalt Christ, raise up His Glorious Church, to reveal His glory, to transform lives and nations.